It is beyond any doubt that the energy resources spread all over the world are depleting slowly but and are on the brink of extermination. Globally, the prices of the non-renewable energy sources such as coal, petroleum and natural gas are incessantly rising. For all the global businesses concerns, development of new strategies and enhancement in the existing technologies for energy management is the need of the hour. Besides, switching to more efficient and renewable sources of energy is the only answer to the ongoing energy crisis. In this regard, the ISO certification 50001 is the globally accepted benchmark for excellence in energy management practices. Alarmed by the worldwide energy crisis, the global authoritative concerns like UNDP, UNEP and IRENA have already taken upon themselves to formulate the directives for efficient energy conservation. 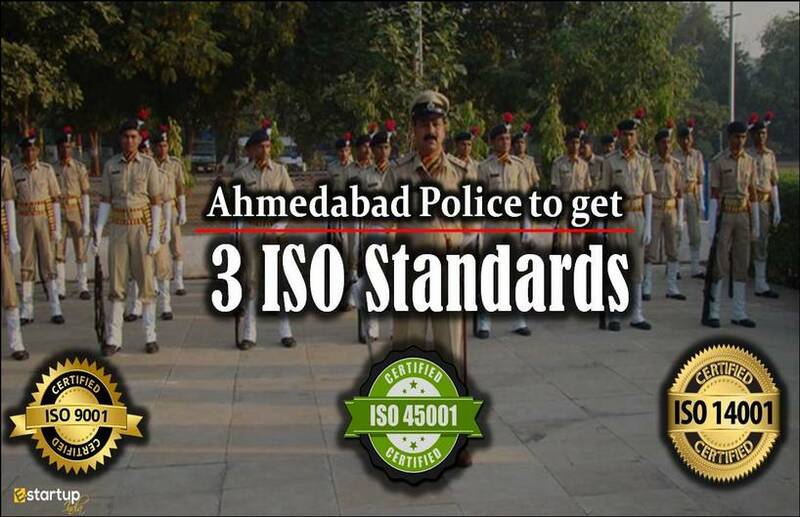 To a great extent, these are enforced in all countries. Besides, a number of global summits and conferences have a vital role to play in mitigating the energy crisis by way of promulgation of various regulations such as the Kyoto protocol. 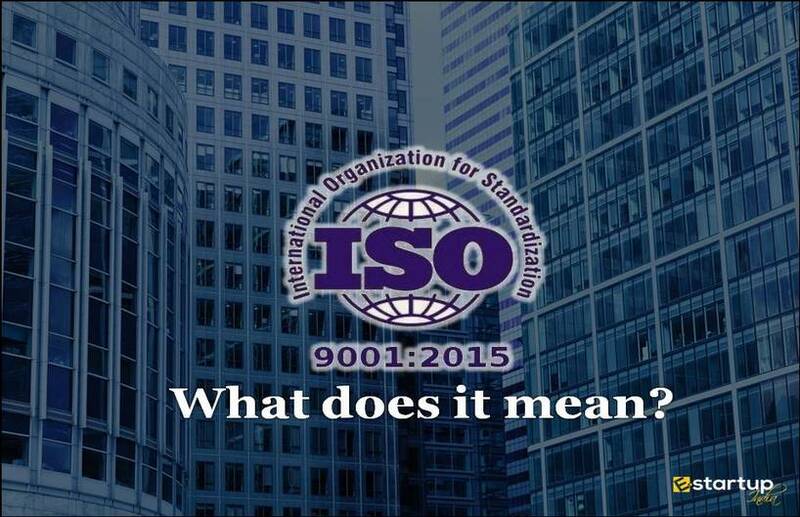 As to instil and promote the inducement towards sustainable development amongst all business concerns worldwide, the International Organization for Standardization has enforced the ISO certification 50001. 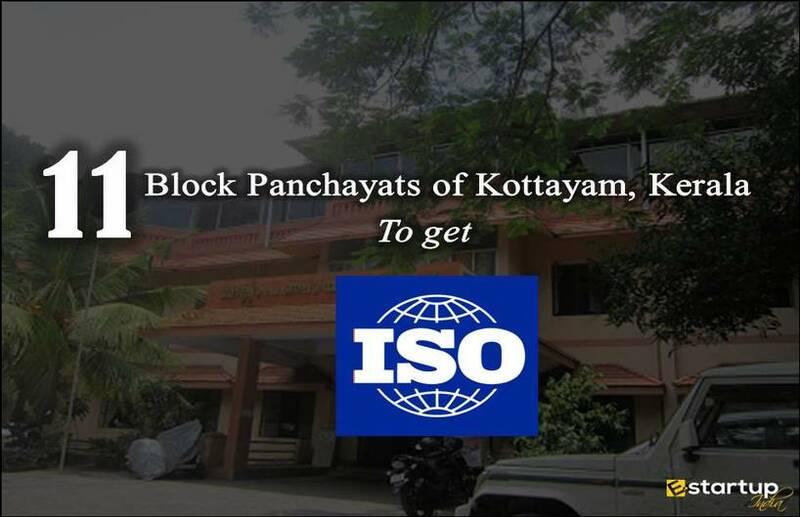 Introduced on 15th June 2011, the ISO 50001 emphasizes on formalized and documented ISO certification process for systematic energy management and improvement in efficiency of energy utilization. 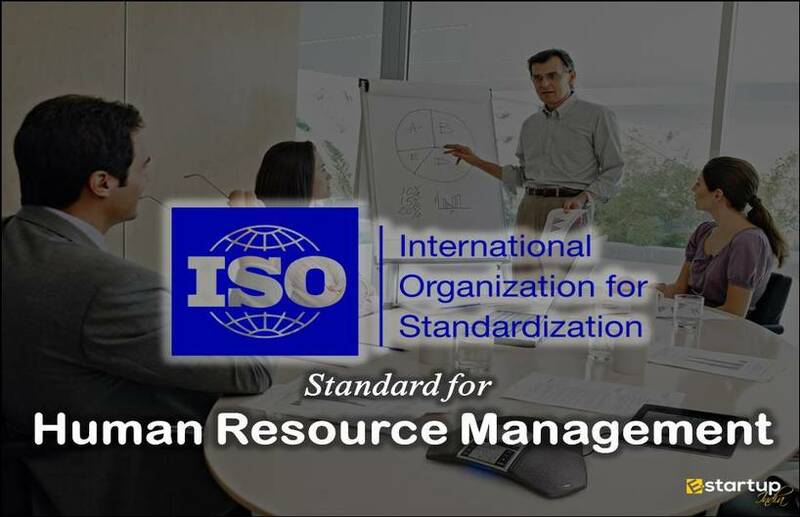 The ISO 50001 acts a yardstick to provide organizations with an accredited agenda for assimilation of various energy efficiency techniques and implantation throughout the management practices. 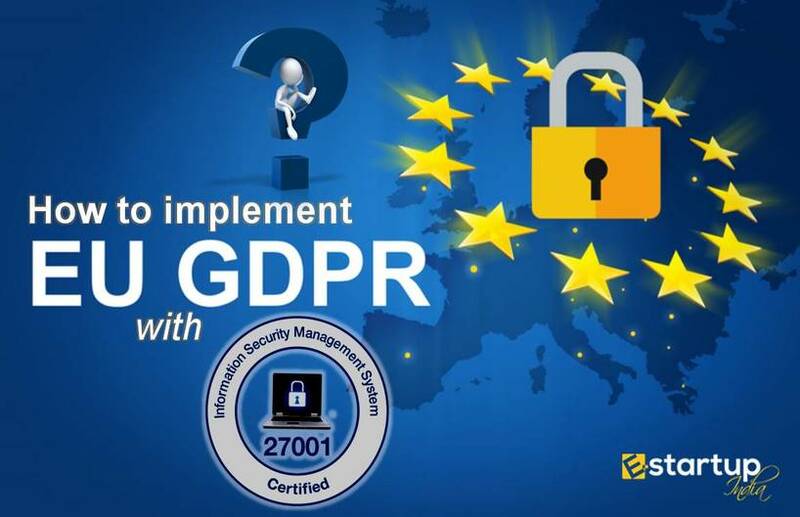 The worldwide business concerns can have access to a single synchronized standard for implementation of energy efficiency throughout their organizations. Through an integrated methodology for recognizing and executing energy efficiency advancements, all organization can work en bloc towards the worldwide mission of energy conservation. Providing useful assistance on benchmarks, measurements, documentation, and communication of reforms in energy efficiency with their prospect as regards reduction in harmful emissions. Providing assistance on making smart and sustainable use of the currently available energy consuming assets. Ensuring transparent and clear-cut communication about the energy management. Promotion and reinforcement of best practices in energy management and efficient energy management system. Providing a framework for the promotion of energy efficiency throughout the supply chain. Assistance in evaluation and implementation of new energy-efficient models of technologies. 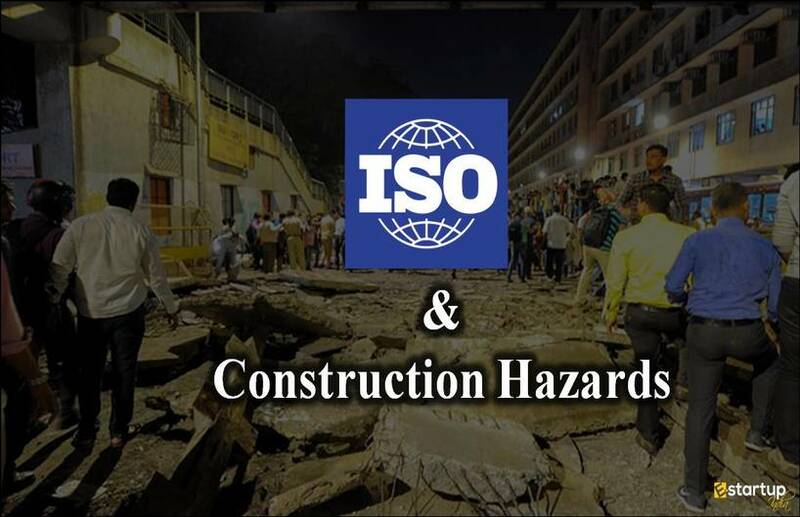 Facilitation of integration of the benchmark with other management systems like environment, health and safety management throughout the organization. 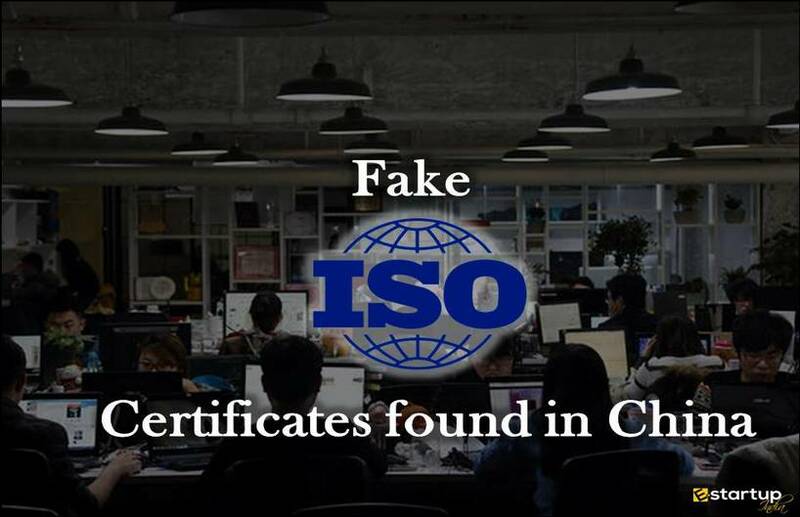 If you need guidance related to the ISO certification process, feel free to contact our business advisor at 8881-069-069.